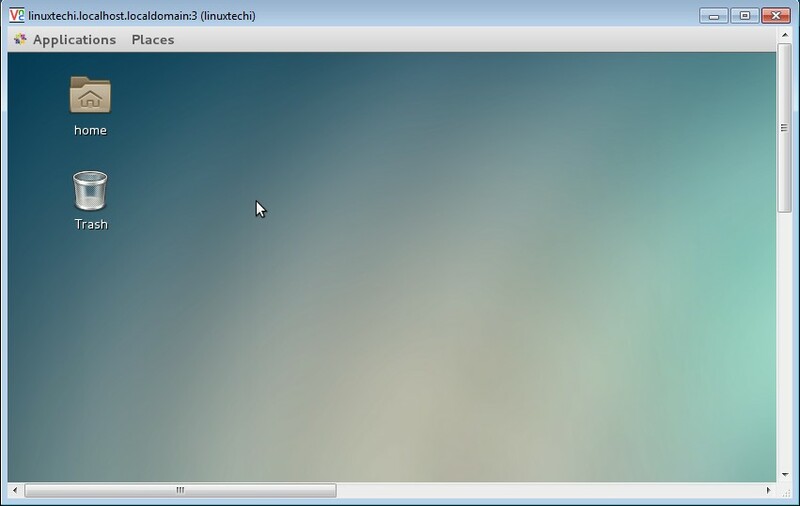 VNC (Virtual Network Computing) Server allows the remote Desktop sharing using remote VNC clients like VNC viewer. 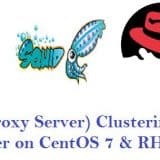 In CentOS 7 & RHEL 7 package named “tigervnc-server” needs to be installed in order to setup the VNC server. 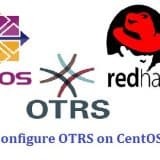 In this article we will go through the installation and configuration of VNC Server on CentOS 7 / RHEL 7. In order to setup VNC server first we make sure that Desktop is installed ,in My case i am using Gnome Desktop. If Gnome Desktop is not installed on your Linux machine then use the below command to install. 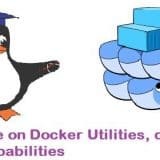 Step:2 Install Tigervnc and other dependency Package. 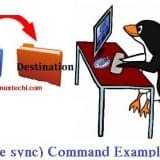 Step:3 Setup VNC Server Configuration File. Copy the VNC config file “/lib/systemd/system/[email protected]” to the “/etc/systemd/system/[email protected]:<Port_Number>.service”. Replace the “linuxtechi” user as per your requirement. 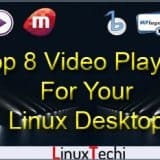 In my case linuxtechi user will able to control and manage its desktop session using remote VNC clients. Set the Firewall Rule if firewall is enabled on your linux box. 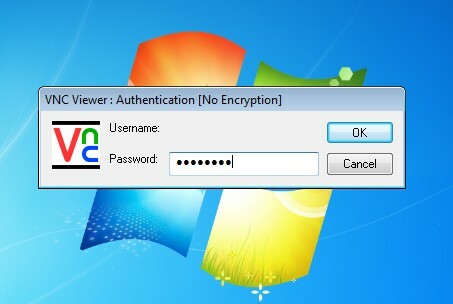 Step:5 Set the VNC password for the User. 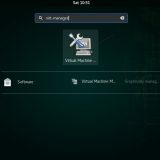 Start and Enable the VNC Service at boot. 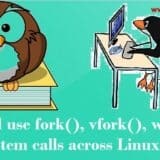 Execute below commands as root only. Step:6 Access Remote Desktop Session. Enter the VNC password that we have set in above step, after validating the authentication Remote Desktop session will start. 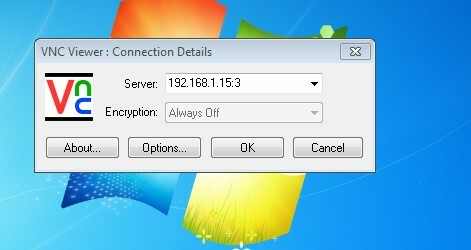 Enter the VNC Password & then click on OK. Desktop Session Will start after authentication. Hi there! Great job, easily explained. Works perfect. Job for [email protected]:3.service failed because the control process exited with error code. See “systemctl status [email protected]:3.service” and “journalctl -xe” for details. May 17 09:45:47 OptiPlex-380 systemd: Failed to start Remote desktop service (VNC). May 17 09:45:47 OptiPlex-380 systemd: Unit [email protected]:3.service entered failed state. May 17 09:45:47 OptiPlex-380 systemd: [email protected]:3.service failed. Any hints? I’ve checked the forums I could find, with no clue. Any help greatly appreciated. Followed you instructons for RHEL7, connected from Win7 laptop. Works perfect. Thanks! 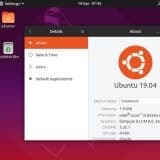 Can I get this work without Gnome Desktop group package? Please check the logs “/var/log/messages” and re-check all the steps as well. Job for [email protected]:1.service failed because a configured resource limit was exceeded. See “systemctl status [email protected]:1.service” and “journalctl -xe” for details. Great little guide – works like a champ. I like that if you follow the instructions exactly you’ll wind up with a VNC server that starts on host boot, and you can even login via the Gnome login… I’m printing this page to a PDF and stashing it. THANKS! Instead of using “yum groupinstall “GNOME Desktop” , use below command to get rid of all issues. Follow rest other steps.